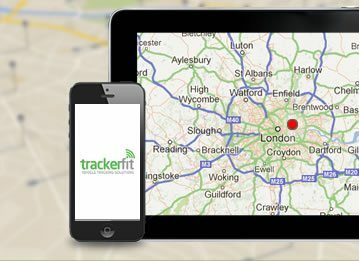 A car tracker is a device which relays location information from your vehicle to a specified device such as a computer or smartphone. Most car trackers on the market nowadays rely on GPS technology to allow for pinpoint accuracy, although some may also have radio or cellular network capability to allow for tracking in areas where GPS coverage is poor. 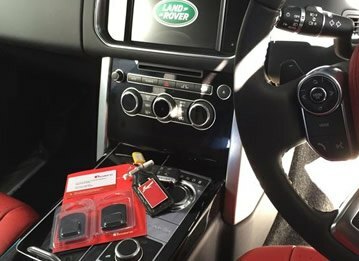 GPS tracking device - Also known as a transmitter, this is located within the vehicle and discretely fitted to prevent thieves from finding and removing it. 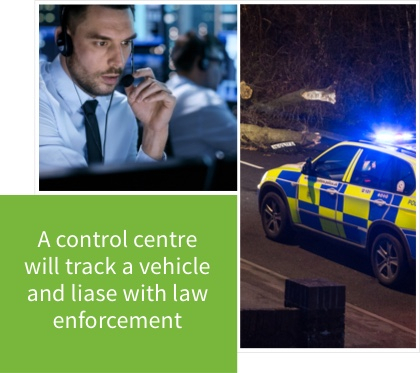 Trackers can be configured to transmit all sorts of information from anywhere in the world, including location, speed, tyre pressure, fuel consumption, route information and headlight use to name just a few. Making them perfect for commercial fleet management as well as the prevention of theft. Tracking server - Typically cloud-based, this is the hub which receives the information transmitted via satellite. The process of data transmission from tracker to server happens almost instantly. User interface - This is where the transmitted information can be interacted with, typically in the form of a map. 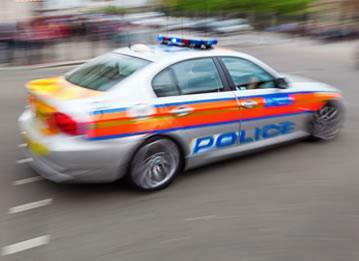 Most trackers have dedicated computer and/or smartphone apps which allow the user to log in and access the current whereabouts of their vehicle. Why install a car tracker? For most people, a vehicle is indispensable. From getting to work on time to doing the weekly shop, a car provides us with independence to live freely and comfortably. Imagine the scenario, therefore, where your car is stolen. 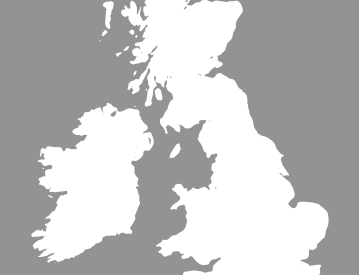 On top of the inconvenience of depriving you of access to your lifeline in terms of getting from A to B, you'll also face the financial burden of travel costs incurred from using public transport or hiring a vehicle in the interim, along with insurance excess relating to your claim coupled with increased insurance premiums; all through no fault of your own. 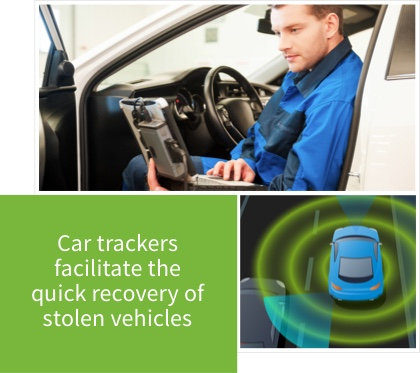 Car trackers are useful as they facilitate the quick recovery of stolen vehicles. 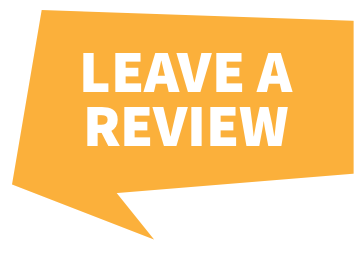 From an insurers point of view, this means you are more likely to get your car back in reasonably good condition, which ultimately means that your insurer won't have to fork out for a replacement. 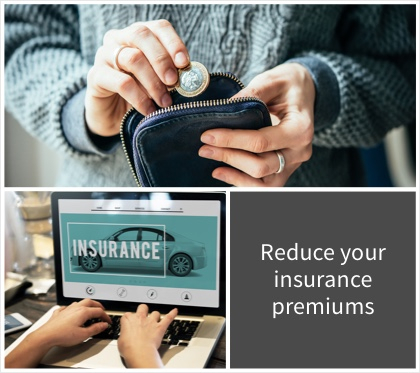 Insurers recognise this and adjust insurance premiums accordingly, which ultimately means you'll pay less to insure your vehicle if you have a car tracker fitted.